All 18 Grey County councillors attend committee of the whole meetings. 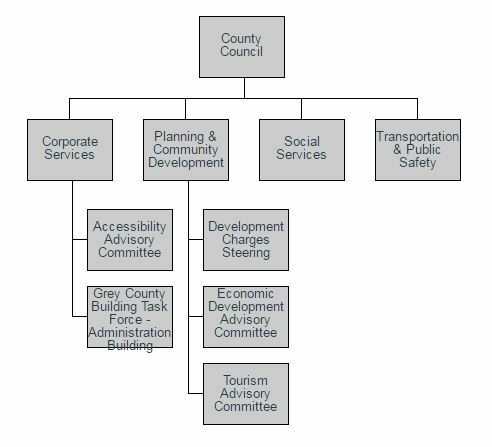 Each councillor has the opportunity to participate in discussions and forward recommendations for all areas of Grey County business.  A session of Grey County Council is held before each committee of the whole meeting. Council reviews and votes on the decisions made during the previous committee of the whole meeting. Bylaws are also passed during County Council.